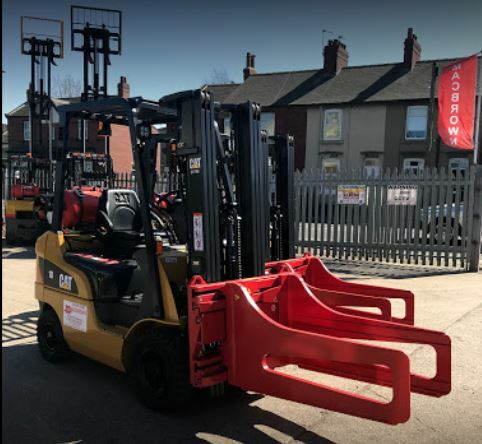 Impact’s acquisition of Wakefield-based MacBrown Fork Truck Services sees a strong investment in the business aimed at extending Impact’s customer support across a key area of the country as well as offering unrivaled service to material handling users in the area. As a wholly-owned part of the Impact Handling Group, MacBrown offers the full Impact portfolio of premium brands, led by the acclaimed Cat® Lift Trucks range of material handling and warehouse equipment. This will compliment the already established excellent customer service and provide a platform to further expand into the west Yorkshire region. The range is backed by Impact’s market-leading flexible finance solutions and MacBrown additionally has access to Impact’s nationwide short-term hire and manufacturer approved used fleets. The plan is to see the operation expand into higher profile premises, enabling broader on-site capabilities and further elevating customer service experience. Their experienced senior management team will continue in place and its customers will benefit with support from Impact’s rapid-response nationwide network.